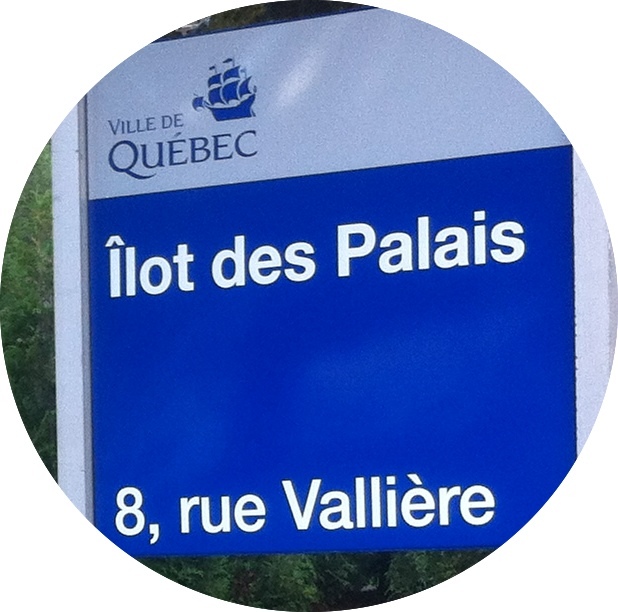 Do you know the history of the Old Quebec? Why is the historic quarter found on the prestigious list of the UNESCO? 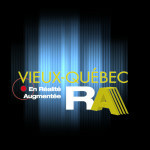 Our Vieux-Québec, historic multimedia retrace the history of this quarter from the glacial era to nowadays: archives images, 3D model… You will see the House of Champlain – today disappeared - building itself under your eyes. Travel in time by reliving the great moments of this fortified city.